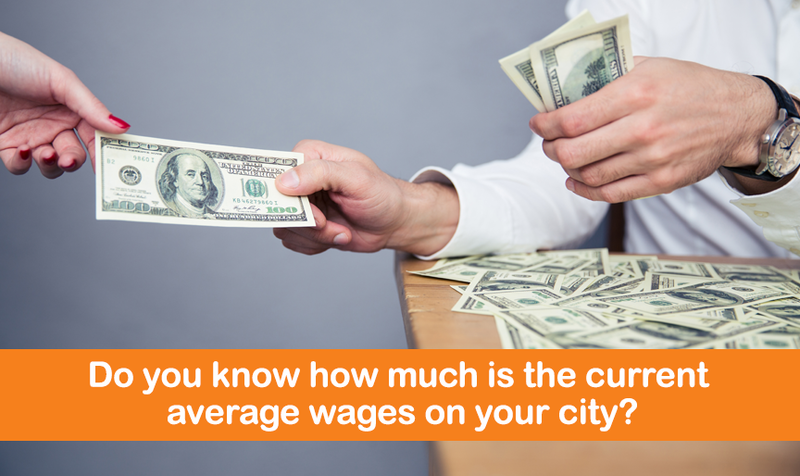 Do you know how much is the current average wages in your city? Have you ever wonder how much have average wages risen among regions and occupation groups in the Philippines this year? Employees in Manila, make an average salary of PHP 372,427. Popular jobs in Manila include Customer Service Representative (CSR), Civil Engineer, and Operations Manager which pay between PHP 239,181 and PHP 872,787 per year. The most popular industries in Manila are Information Technology (IT) Services, Business Process Outsourcing, and Banking. 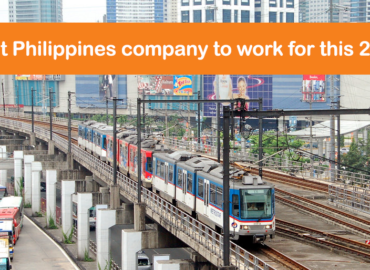 The most popular employers in Manila are Accenture, Accenture Technology Solutions, and Convergys Corporation.